India is a diverse country and world’s 2nd largest in terms of populations. As per the Niti Aayog report still, 69% of the population in India is living in rural parts. There is a huge number of the population still not covered under banking facilities. This was a deep concern for the current government and hence the government has decided to cover these people under financial inclusion. For this, Pradhan Mantri Jan Dhan yojan is one such scheme through which the unbanked population is covered and basic banking facilities are provided. Another step by the government in the same direction is to set up Payments Banks which would provide basic banking services to the unbanked population. This will cover the rural Indian cities at large. Under the scheme, the government has issued 14 licenses so far and out of that 6 payments, banks are operations. In this article, we will discuss the best payments bank in India. The Payments Bank is a new generation banking services which offer limited services to unbanked people. These banks would operate from their networks of vendors, shopkeepers. The main USP (Unique Selling Pitch) for these banks are higher interest rates as compare to existing banks. In January 2014, RBI has released the draft guideline for a new category of banking i.e. Payments Bank. Subsequently, in February 2015, RBI has released the list of the entities who have applied for payments bank license. RBI has approved 11 payments bank licenses out of which 6 entities have started its operations in India. These licenses are issued under the Banking Regulation Act, 1949. Key regulations apply to these payments banks are as below. The minimum capital requirement is Rs. 100 crores. Promoters stake should remain at least 40% for the first five years of operation. FDI investment will be allowed as per the rules of FDI. The voting rights will be regulated by the Banking Regulation Act, 1949. Acquisition/merger will require prior approval from RBI. 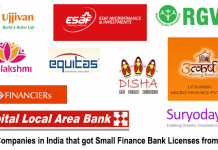 These banks cannot lend money like non-banking financial institutes(NBFC). Account holder of payments bank can have a deposit maximum of Rs. 1 lakh. 25% of the payments bank branches must be in the rural area. The bank must have to demonstrate “Payments bank” in its name to distinguish itself from the regular banks. The Payments bank has an option to go public through IPO as per the Companies Act, 2013. Below is the list of the payments banks which are operational in India as of now. Among these 6 banks, Bharti Airtel has launched India’s first payments bank in March 2017. Let’s go one-by-one and check the features these banks are providing to conclude which one is the best payments bank in India. 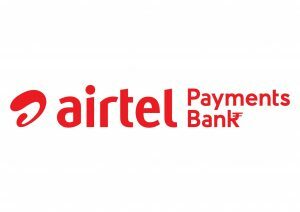 Airtel Payments Bank is India’s first Payments Bank launched in March 2017. The is operating its business through its existing mobile distributors and retailers network across India. The Airtel mobile number will be your airtel bank account number. The account can be opened instantly with Aadhaar’s fingerprint authentication system. You will get 4% interest per annum on the amount lying in your bank account. The fund can be transferred to any other airtel customer instantly with just a tap on the mobile app. Here is the complete list of the various charges for using Airtel Payments Bank. The Airtel payments bank is using its 1.5 million retailers network to operate the banking services. Airtel has more than 4 lakhs banking points where you can deposit and withdraw money. Paytm is a well-known brand in India since the year 2008. 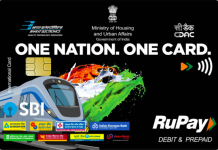 It has got the license for payments bank and has started its operation from December 2017.  It is expanding its reach of outlets where cash deposition and withdrawal can happen. It is aiming to have more than 1 lakh such outlets by the end of the year 2018. Let’s have a look at the features Paytm bank is offering. 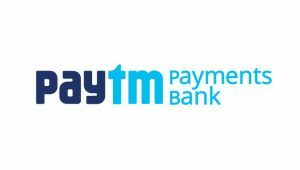 Paytm Payments Bank is prohibited by RBI from opening new accounts due to the violation of some licensing rules, however, it doesn’t affect the existing customers. Here is the list of various services charges that the Paytm Payment Banks is charging. 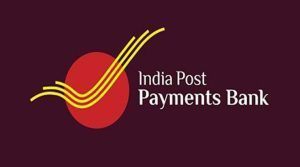 India Post Payments Bank was launched by prime minister Mr. Narendra Modi on 1st September 2018. It is going to be the best and true payments bank as it will serve rural India. India Post has the widest network across India and this bank is going to use that infrastructure for providing banking services to the rural areas. I think India Post Payments Bank will truly serve the purpose of the payments bank in India. A large population in India is still living in rural areas where basic banking services are not available. Due to the launch of IPPB, basic banking services are now accessible to the large unbanked population. Aditya Birla Payments Bank has started its banking operation from 22nd February 2018. The bank offers the bunch of services like instant account opening, one PIN for all, mobile number as your bank account no., weekly interest credit. With its mobile app, you can easily transfer the funds, pay your utility bills, recharge mobile and DTH services, transfer money using UPI service and much more. Here is the list of various charges that the bank is charging for providing various services. 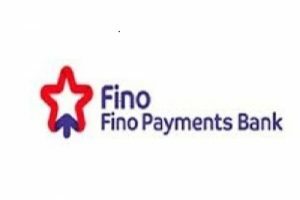 FIno Payments Bank was started on 4th April 2017. Before jumping into the banking business, Fino was the leader in technology platform provider for banks, government, and insurance companies. The bank has inaugurated 410 branches and more than 25000 banking points at one go. 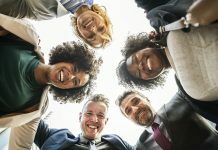 The bank is aiming the reach 100 million customers through its network. Like Paytm Payments bank, new customer acquisition for Fino Payments bank is also prohibited due to some violation of RBI guidelines. The existing customers will not be affected due to this prohibition. Jio Payments Bank is a joint venture of Reliance Industries and State Bank of India. It has started its operation in the year 2018. The company is banging on its Jio mobile customer base to compete against its rival Paytm and other payments bank. Right now there are 6 companies operating as payments bank in India. Out of them, 2 are restricted by RBI for new customer acquisition due to the policy violation. So there are now 4 players who will fight for the market share. As per me, India Post Payments Bank is going to win the race due to its vast network reach. Payments banks are supposed to serve the unbanked people who need basic banking services like deposit, withdrawal, transfer etc. IPPB is the best suitable for this criteria and with its huge network, it is a clear win for it.